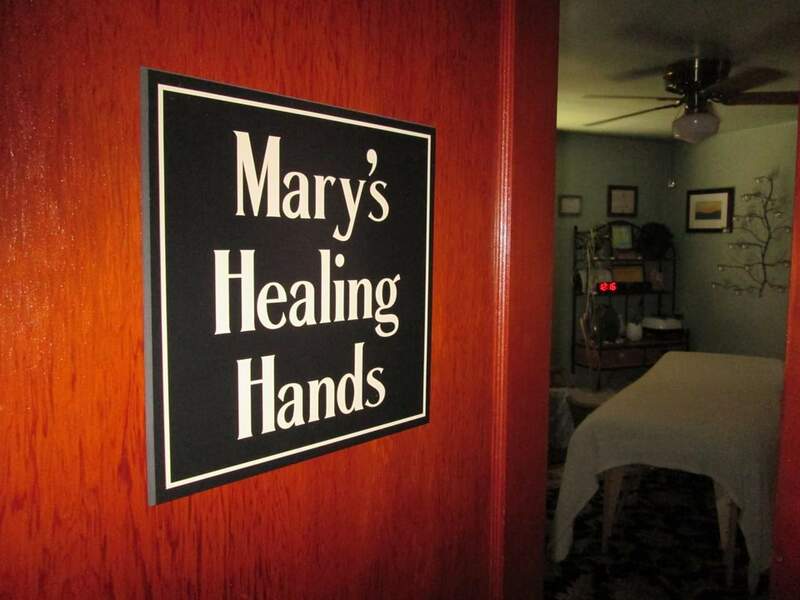 Mary’s Healing Hands provides relaxing, rejuvenating massage in a quiet, soothing environment with flexible hours. This practice provides a variety of therapeutic, restorative massage techniques to clients interested in reconnecting to their own healing powers; physically, spiritually and emotionally. My intention is to educate my clients about the powerful benefits of regular massage and the positive energy it generates with sessions that are tailor made to their specific issues. Also, I encourage my clients to practice healthy self care habits to assist with their own healing. Currently I offer Swedish, Craniosacral, Myofascial and Reiki massage in my studio that is designed to encourage you to relax and renew your vital life force energy. Mary’s hours are Monday, Tuesday, Thursday, Friday from 10 am till 6 pm, Sundays from noon till 5 pm. 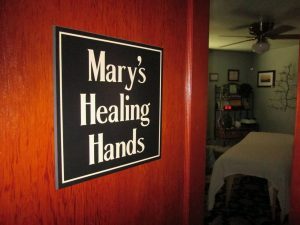 Please contact her at 518-237-5587, via email at meanmary@maryshealinghands.com, or via Facebook at Mary’s Healing Hands, LLC. 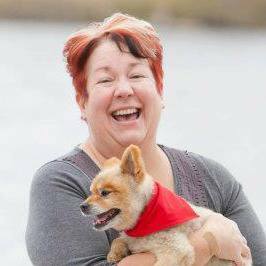 Mary completed her training in 2010 at The Center for Natural Wellness School of Massage Therapy in Albany, NY. Her training included training in a broad spectrum of modalities and has chosen to specialize in therapies for relaxation, rejuvenation and self healing techniques. 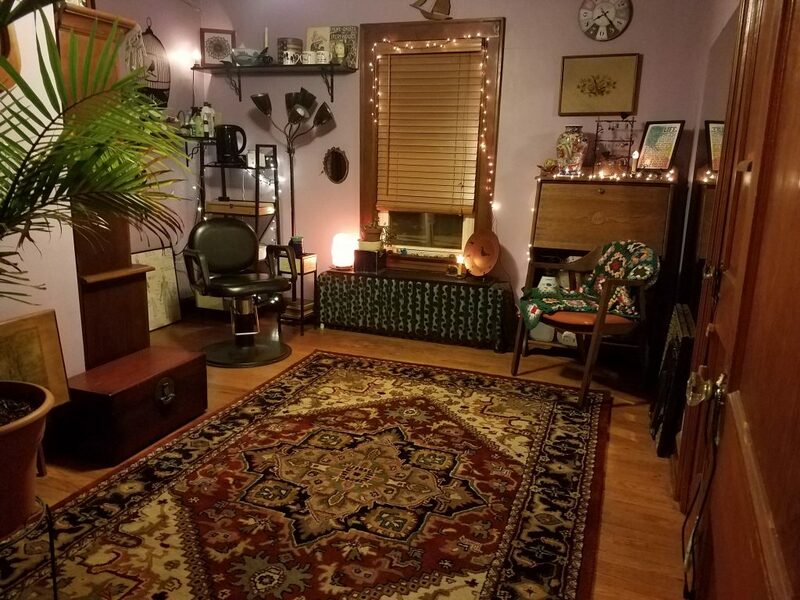 She has continued her education in Crainosacral, Reiki and other energy modalities to support her work in Swedish, Pregnancy and Myofascial therapies. Chakra Chelation/Energy Clearings are also available upon request. She is licensed in New York State as a massage therapist. Love the website. It’s very calm and soothing just like you!